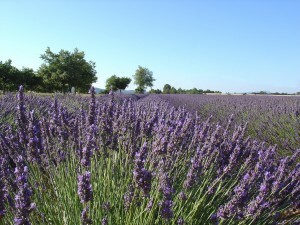 Each year, Provence is the holiday destination chosen by millions of tourists… and rightfully so. Close to the Mediterranean Sea, Provence is an exceptional region loved for the beauty of its landscapes and its way of life. 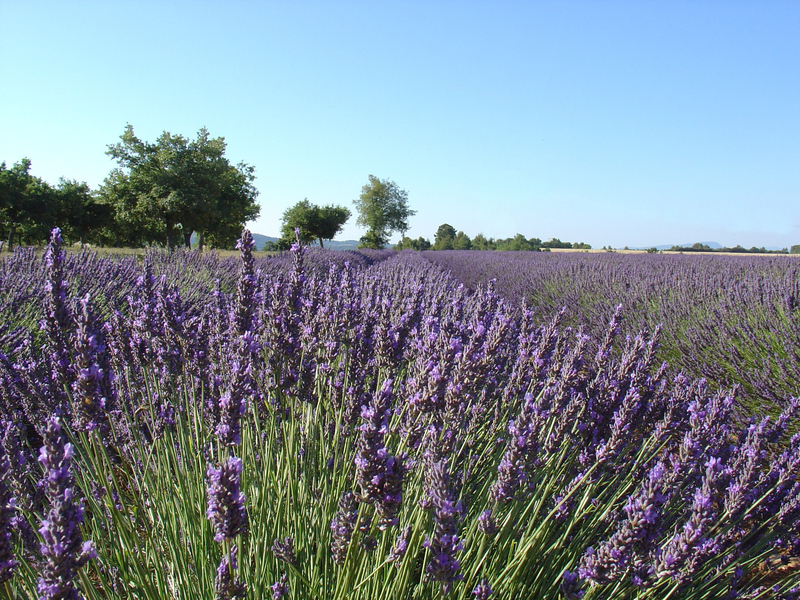 The azure skies, natural landscapes and the rich historical heritage, without forgetting the cicadas’ songs and the fragrance of the lavender, are all parts of the region’s assets. The sunny climate during most of the year as well as the great variety of leisure activities to share will family members and friends make this region the ideal location to spend your holidays. The owner of the Mas de Pampres knows her region well. She can personally advise you to enrich your experience during your stay. 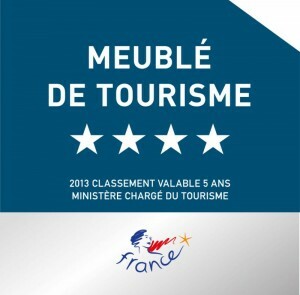 Numerous cultural and entertaining activities are available within a half-hour of the Mas des Pampres… let’s have a look! First of all, Saint Rémy de Provence, less than 15 minutes away from the Mas des Pampres, invites you to visit the archaeological site of Glanum, the house where Nostradamus was born, the Cloister Saint Paul de Mausole or just to stroll in the market on Wednesday mornings. 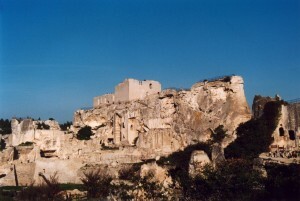 Les Baux de Provence, located in the Alpilles mountain range, one of the most beautiful French villages. 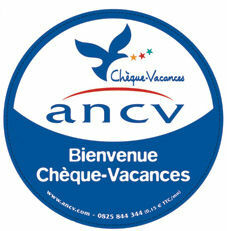 You will be charmed by its historical monuments, marks of the past, and by the many museums and art galleries. A detour to Isle sur la Sorgues is a must if you enjoy antique and decoration flea markets: the town occupies the third place in Europe for the trade of antiques, behind Saint-Ouen and London. You will also enjoy its market on Sunday mornings. 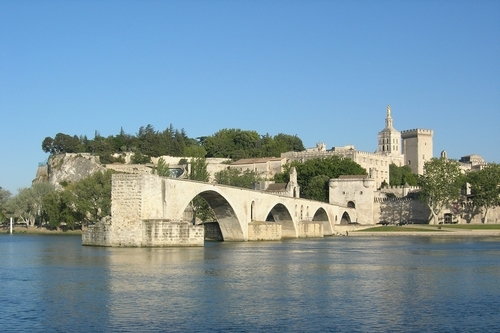 Finally, the ancient city of Arles is located 30 minutes away, famous for its arenas and its amphitheater. Classified as a town of art and history, Arles contains remarkable remains from the Roman area that are listed as UNESCO World Heritage Site since 1981. And do not forget its market on Saturday mornings! Tarascon (20 mn) with King René’s castle, the Frigolet Abbey. 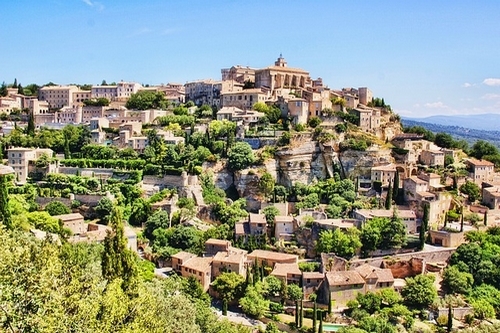 Other charming places are well worth an extended trip, like Aix en Provence 40 minutes away to visit l’atelier Cézanne, the musée Granet, the Montagne Sainte Victoire. An hour away, you will find Saintes-Maries-de-la-Mer, the capital of the Camargue, a welcoming land and pilgrimage destination with a rich tradition, built between the sky and the sea, where the Rhône flows into the Mediterranean Sea, offers you a real change of scene. Moreover, you can also discover Nîmes and its arenas, the Maison Carrée, the Fountain gardens and the famous Pont du Gard (UNESCO World Heritage Site). Finally, you must not forget to visit the beautiful Marseille, town of art and culture who, with its 26 centuries in existence, has more than one wonder to share. Marseille was the European capital of culture in 2013. Its calanques, as well as its effervescent activity, will delight you! Do you want to discover a sumptuous and luminous nature? 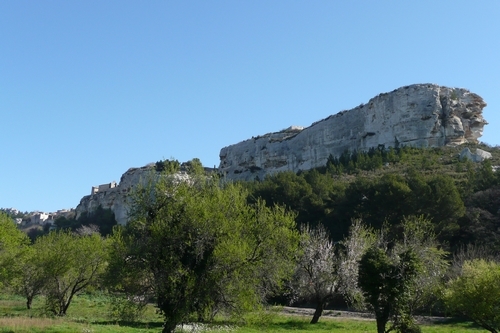 Whatever your taste and style are, there are a thousand and one trails in Provence for a hike on foot or by bike. 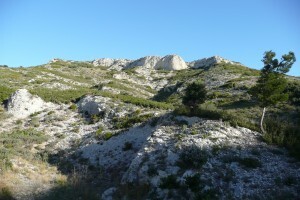 You will enjoy to vast array of Provencal natural landscapes. 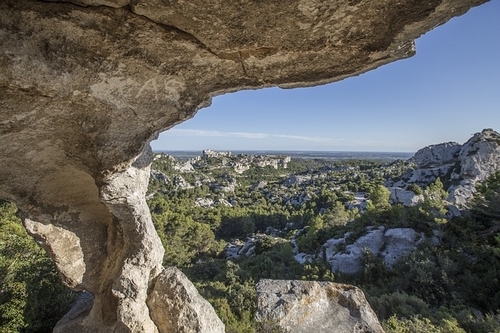 Will you let yourself be tempted by a bike ramble across the countryside, enjoy the Alpilles relief for example and breathe in the scents of Provence during highly colorful trails? Galloping in the great natural spaces of Camargue, visiting charming perched villages, delighting in the lavender and almond fields, is another way to discover Provence. Discover the land by the way of a golf course in the midst of verdurous hills with breathtaking views… you will be spoilt for choice with the magnificent nature of Provence. All your senses will be in a flutter! The Mediterranean cuisine is rich in smells and colors, always sprinkled with a dash of sunny-scented olive oil. The plates are real masterpieces, which highlight rich and varied products, exalted by the chef restaurateurs of the region. 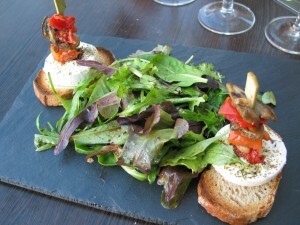 Discover gourmet recipes, concocted by the best restaurateurs of Provence. To see one, two times and more! If you do not know yet this magnificent heritage, do not hesitate to come and discover it. If you already know this remarkable places, you know better than anyone that the mildness and uniqueness of this environment are well worth the trip! The Mas des Pampres welcomes you year-round to allow you to discover this unique region in splendid conditions. 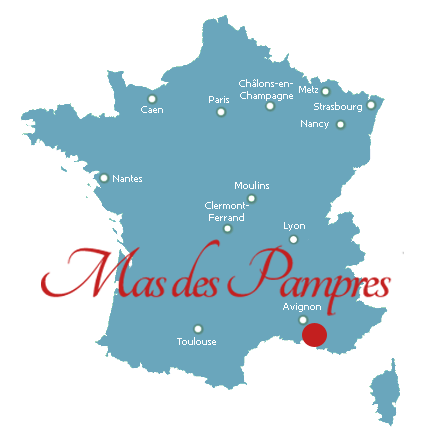 You can check right now the availability of the Mas des Pampres on this page!